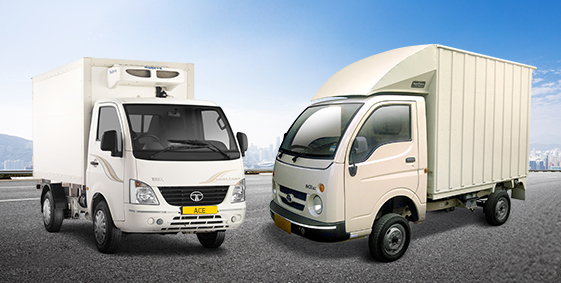 With a wide range of vehicles that serve great purpose across every possible industry, Tata Motors very well understands the needs of a business. No wonder, they have a vehicle suitable for every need. 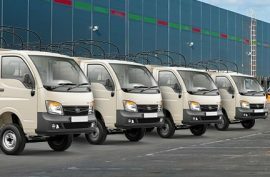 Their latest offering – Tata Ace Steel Container, is yet another addition to their line of products that help businesses grow. 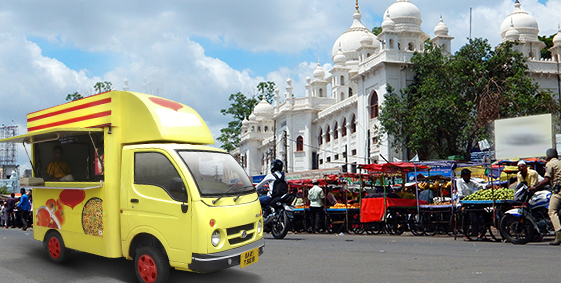 The container comes loaded with features like a strong, corrugated body, safety features, and an optimized design that make it one of the best products from the house of India’s largest commercial vehicle manufacturer. Being the first ARAI certified container vehicle from a OEM manufacturer Tata Ace Steel Container ensures hassle free registration. It can be deployed in business from Day 1 as no time is wasted in fabricating the body locally. 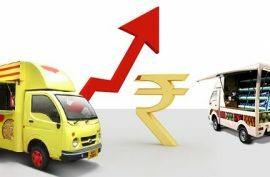 And since the finance will be available on the complete Tata Ace Steel Container, the requirement for down payment also will be less. 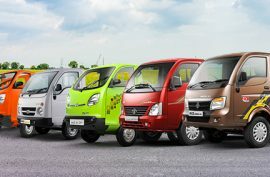 What makes the Tata Ace Steel Container so unique? Aerodynamic Wind Deflector: The Aerodynamic Wind Deflector has been designed using suitable design optimization techniques. Apart from giving the truck an aesthetic appeal, it has also helps increase the payload with the FRP Wind Deflector. Corrugated container roof: The improved corrugated container roof gives the truck a very distinct and unique look whilst also preventing any kind of leakage – thus ensuring no damage. CED coated/galvanized panel container body: The galvanized panel body not only provides improved corrosion resistance but also makes the truck look better in terms of design and aesthetics. 260 degree opening doors: The doors of the truck are capable of opening up to 260 degrees – thus providing more loading and unloading space. This makes it easier to load broader items without too much trouble. 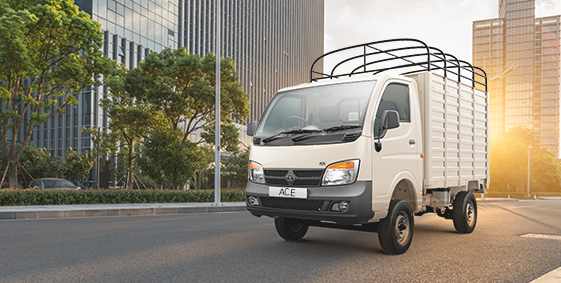 Leak-proof design: The leak-proof design of the truck ensures there is no damage to the cargo – especially in case of heavy rains. It also prevents any kind of water seepage providing complete protection to the cargo. Top marker lamp: The CMVR compliant top marker lamp comes handy during the night for adequate visibility. All in all, the Tata Ace Steel Container has been thoughtfully designed keeping in minds the needs and requirements of modern businesses.